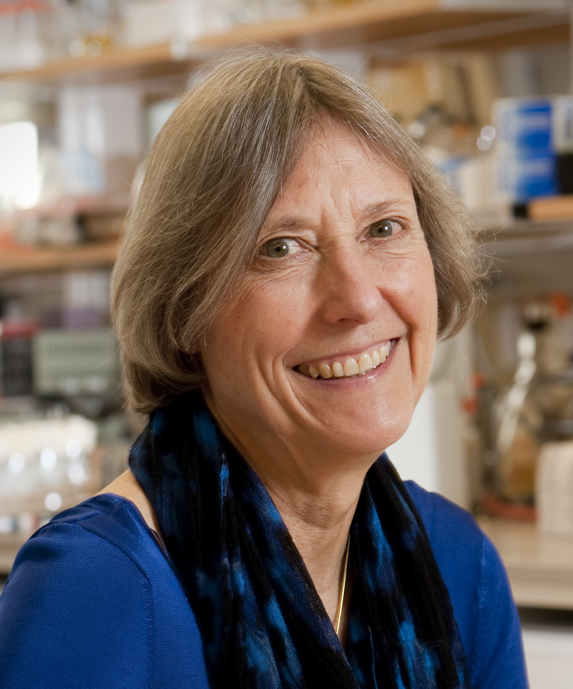 Nancy Kleckner, PhD (Harvard University), has been awarded the Society’s Thomas Hunt Morgan Medal for lifetime achievement in the field of genetics. The award recognizes Dr. Kleckner’s many significant contributions to our understanding of chromosomes and the mechanisms of inheritance. “Nancy has made major contributions both to understanding how chromosomes work and to developing transformative methodology that has changed the way that others do science and the types of molecular and cellular events that can be observed and measured,” said Anne Villeneuve, PhD, Professor of Developmental Biology and Genetics at Stanford University. Dr. Kleckner has made seminal achievements in several different research areas, including bacterial transposition, chromosome organization, and meiosis. She has repeatedly combined traditional genetic approaches with molecular biology, microscopy, physics, and modeling—unprecedented applications of these methods at the time, but which have now become commonplace. Indeed, she is widely recognized as one of the leaders in bringing meiosis research into the modern era. Notably, her lab played a key role in elucidating the mechanism that initiates meiotic recombination, has helped to decipher the “strand gymnastics” of recombination, and is beginning to provide insight into the enigmatic phenomenon of crossover interference. Dr. Kleckner has also provided leadership within the community including service on the GSA Board of Directors and on the editorial boards of various scientific journals, including the GSA journal GENETICS. She helped establish the Gordon Research Conference on Meiosis, the Woods Hole Workshop on Site-Specific Recombination and Transposition, and the Keystone Symposium on Bacterial Chromosomes. She is a member of the National Academy of Sciences and an elected Fellow of the American Academy of Arts and Sciences, the American Association for the Advancement of Sciences, and the American Academy of Microbiology. In 1990, she received the GSA Medal for her early contributions to the field. The Thomas Hunt Morgan Medal is awarded to an individual GSA member for lifetime achievement in the field of genetics. It recognizes the full body of work of an exceptional geneticist. The Medal was established by GSA in 1981 and named in honor of Thomas Hunt Morgan (1866–1945), who won the Nobel Prize in 1933 for his studies of Drosophila chromosomes and their role in heredity. The award will be presented to Dr. Kleckner at The Allied Genetics Conference, July 13-16, 2016, in Orlando, Florida.